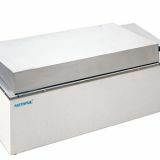 1.Stainless steel stretching inner container and roof cover. 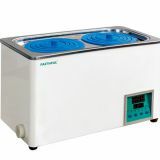 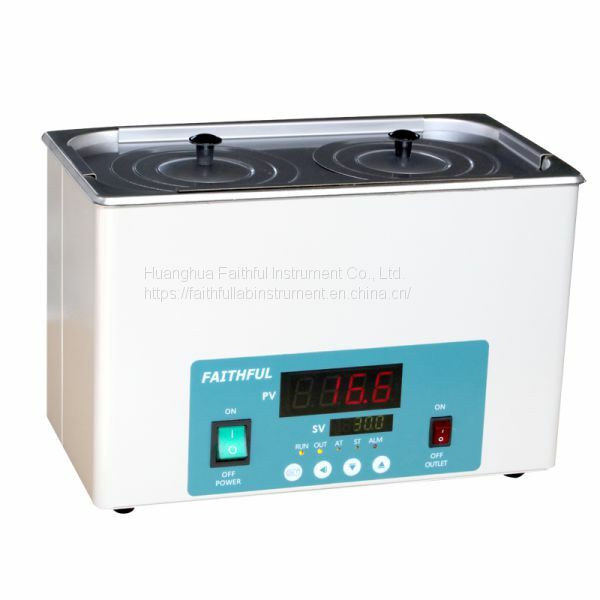 2.Intelligent temperature controller with PID program, digital tube display and function of timing and over-temperature protection. 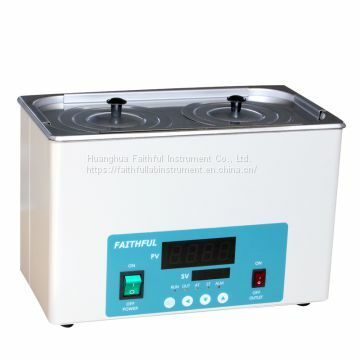 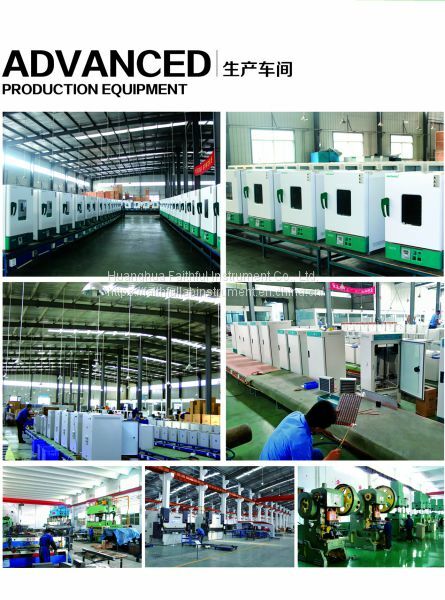 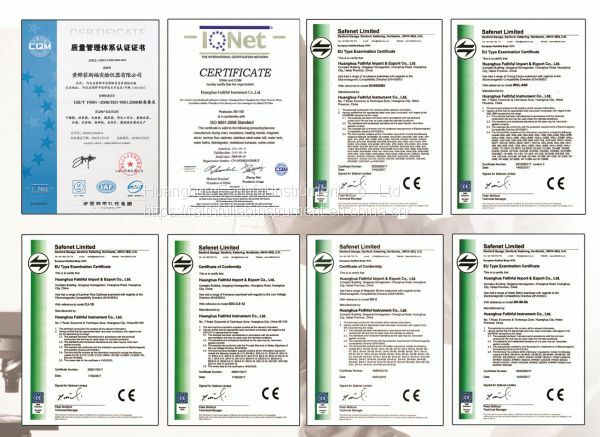 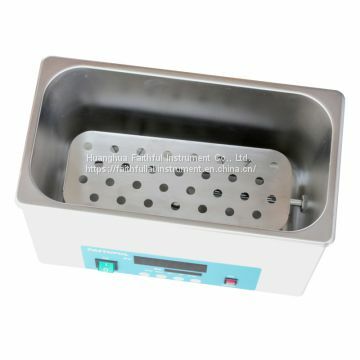 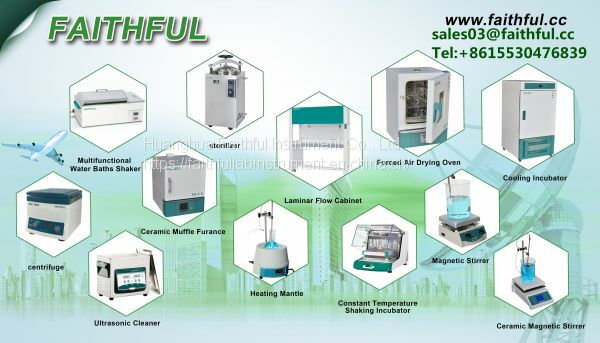 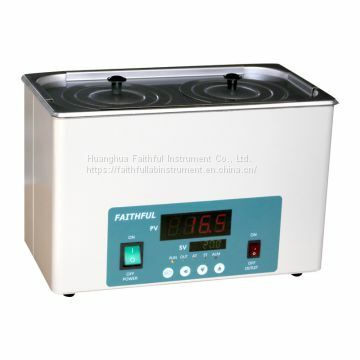 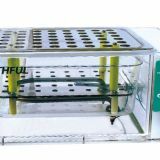 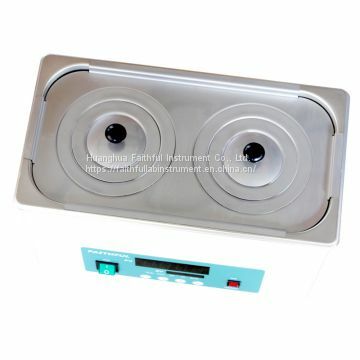 INQUIRY ABOUT Thermostatic Water Baths(Stretching Inner Chamber)Huanghua Faithful Instrument Co., Ltd.